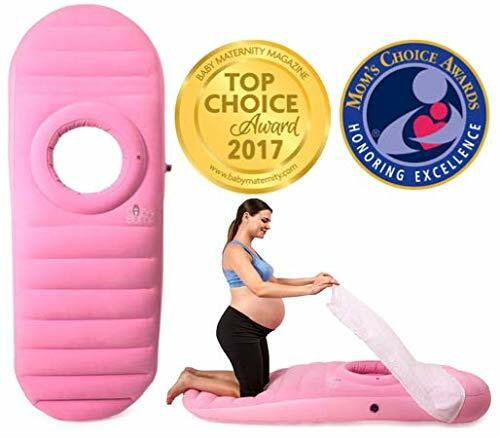 ⭐️ AWARD WINNING - Reviewed by OB/GYN's & Chiropractor's. 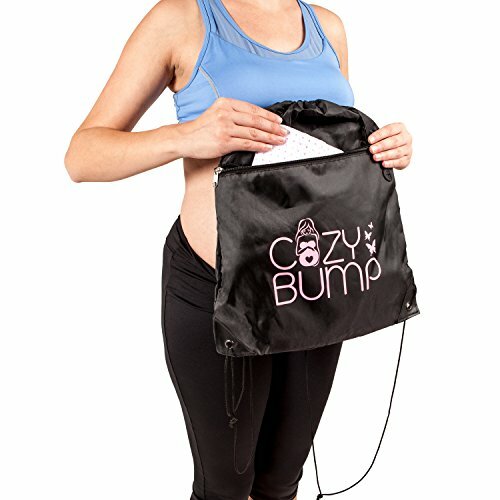 Won awards from Baby Maternity Magazine, Mom's Choice and the New York Baby Show. 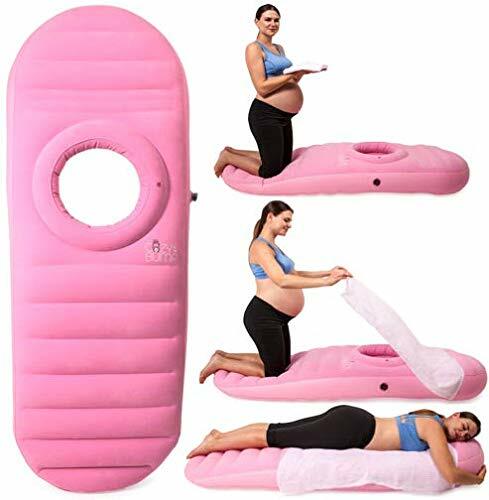 Other pregnancy pillow brands can't say that. 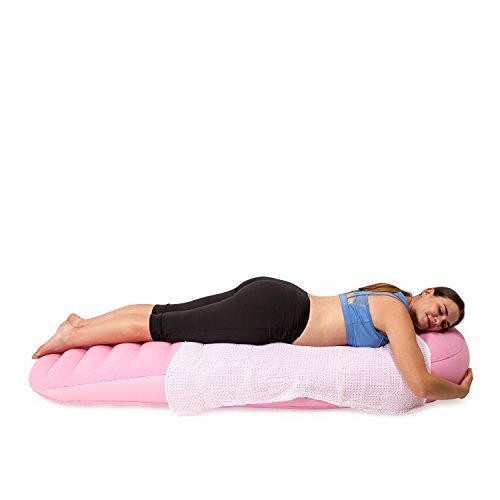 Bump’s extra thick bed allows you to feel secure as you’re lying on the pillow in the pool or bed. 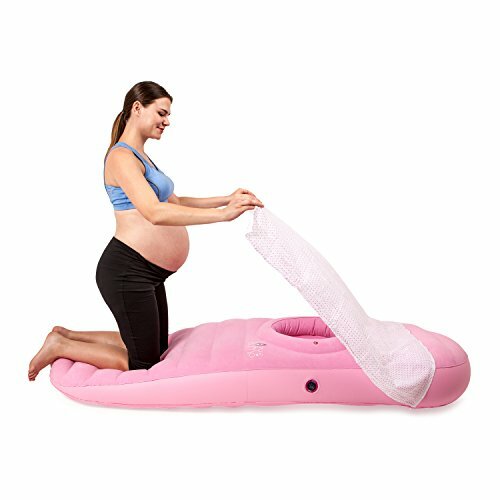 Other prenatal brands are thin and you can feel your pregnant stomach touching the ground. 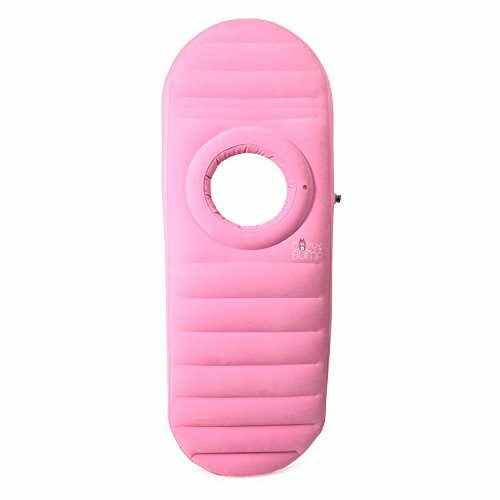 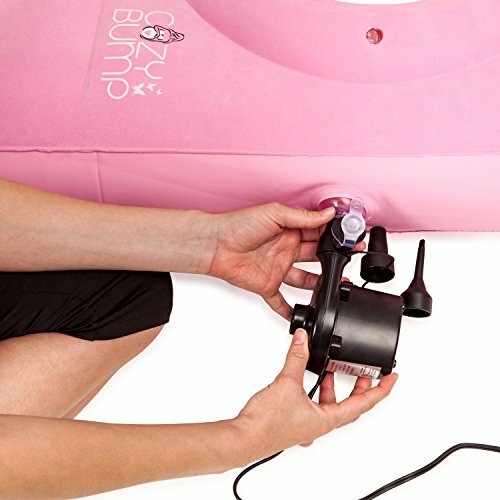 This Bump Pink Pregnancy Pillow removes pregnancy mom’s back pain. 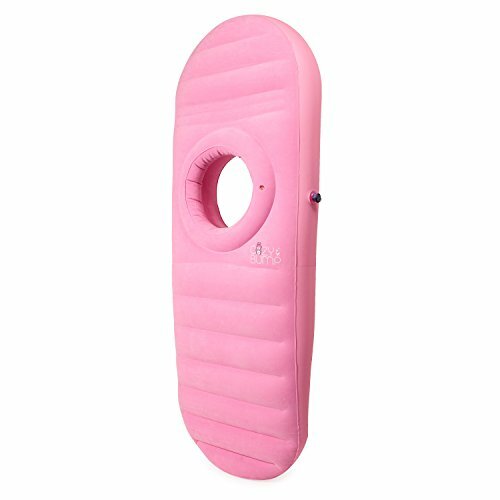 It also helps in pools or ocean and also can be used alternately as a raft.